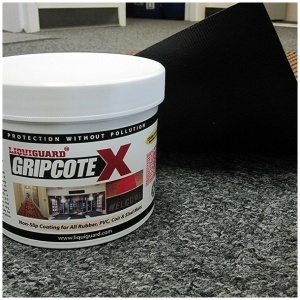 The closed cell Nitrile rubber cushion on this mat provides long lasting comfort with a PVC/Nitrile rubber top that ensures long life. The borders will not crack or curl and the surface is easy to clean. 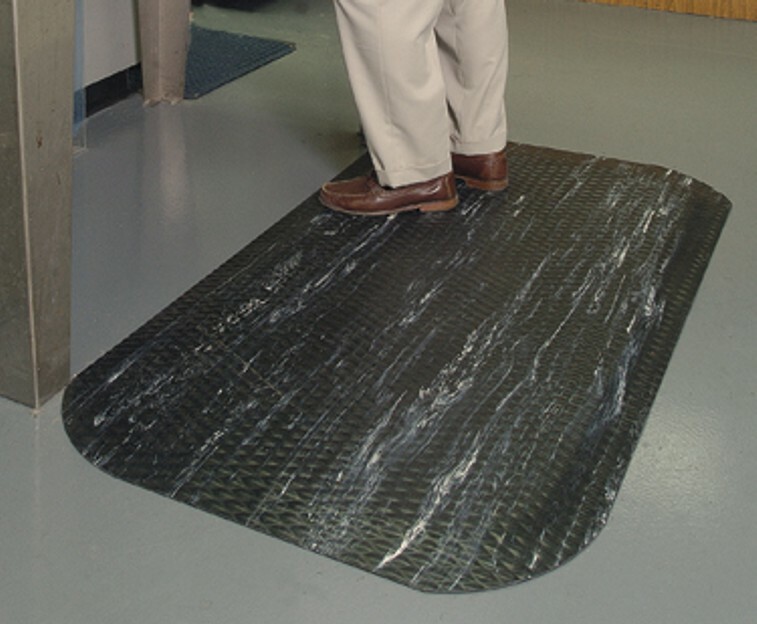 This anti-static mat is 7/8″ in thickness.